Investor / Developer Alert! 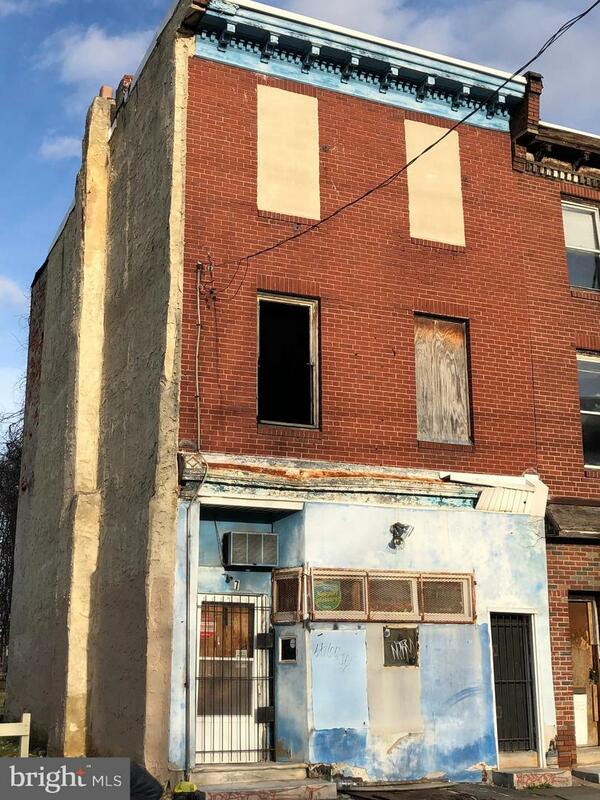 Incredible 3 story building zoned CMX2 directly on Ridge avenue. Per the OPA by right allowed is 2 units + Commercial 1st floor. An opportunity to turn this shell into a storefront with residential units or go for a variance for full residential. The lot directly beside it has plans in progress for a new construction Triplex facing Ridge and Duplex facing Montgomery - (also listed for sale). Very motivated seller! Bring all offers!